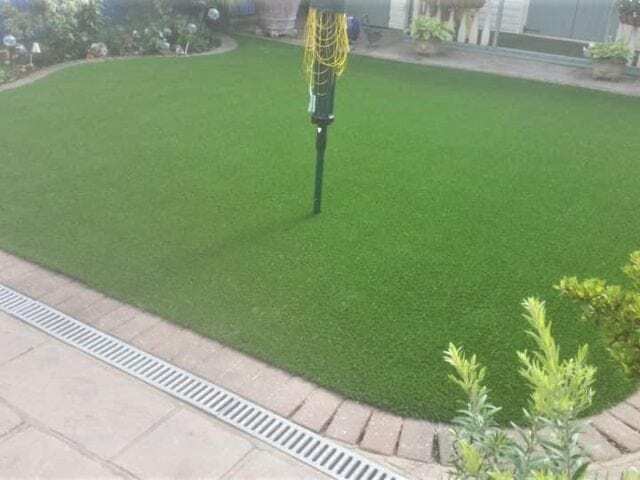 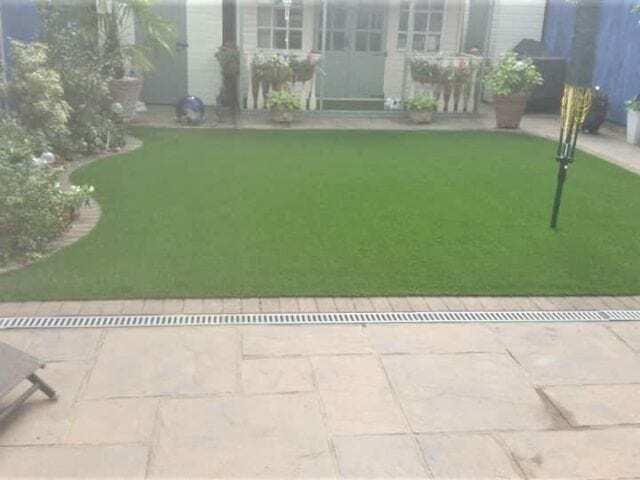 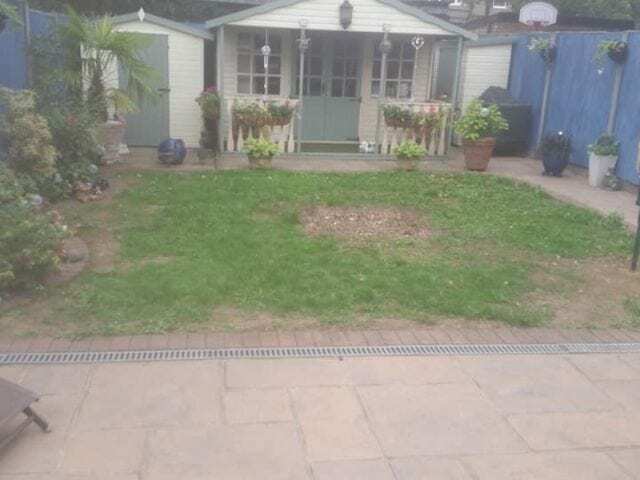 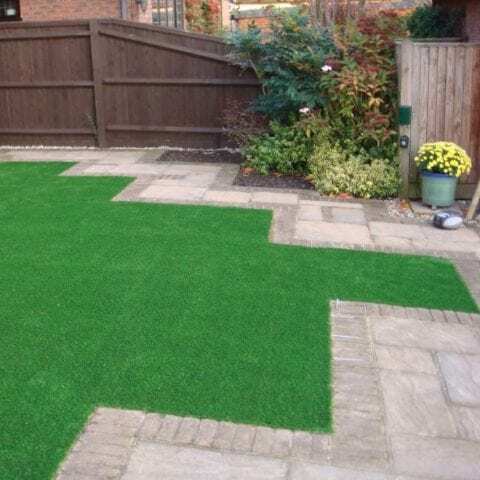 This state of the grass was really letting down the look of this garden uxbridge artificial grass installation. 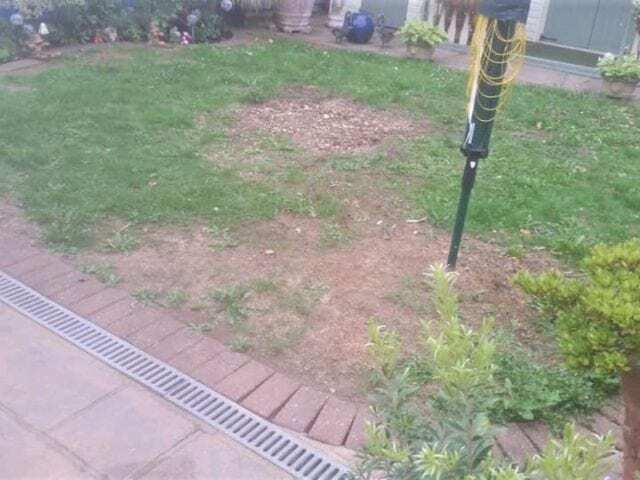 Clearly garden-lovers, the owners could not get the grass to remain as thick and lush as their border bushes! 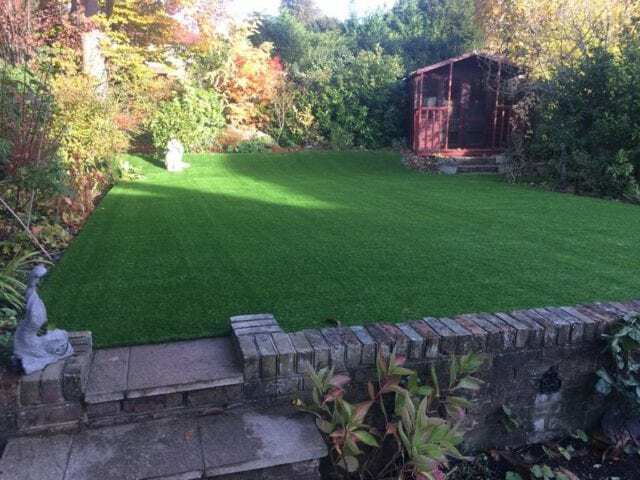 They chose Trulawn Supreme to cover the 34sqm area, one of our longest grasses at 37mm. 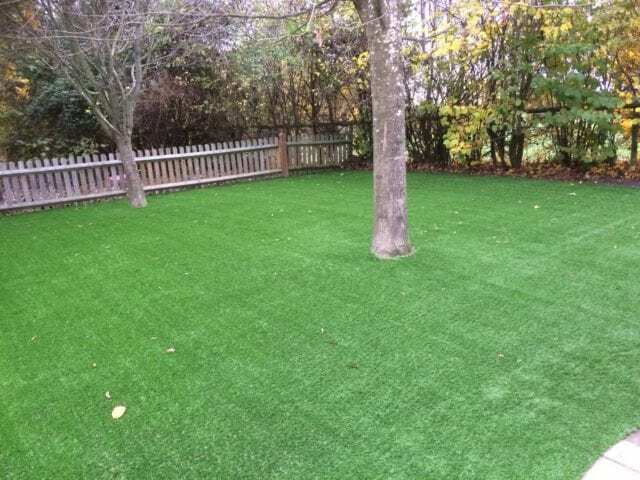 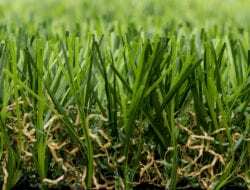 This is a perfect grass for gardens with flora, as the young, fresh looking grass has a very natural appearance.